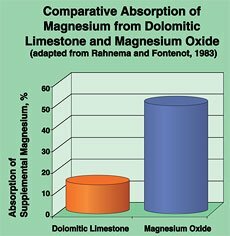 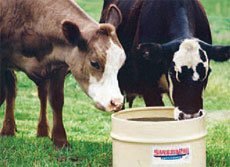 SmartLic supplements meet the challenges forage deficiencies head on. 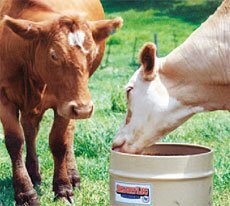 Issues like grass tetany have a major impact on a producer’s profitability. 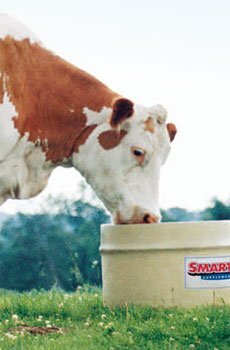 SmartLic Supplements are Nutritionally Engineered to address deficient pastures and help producers become more efficient and profitable.